What is splaining? And why should I care? Here’s why women have turned the “not all men” objection into a meme. Normal violence in a murder spree. 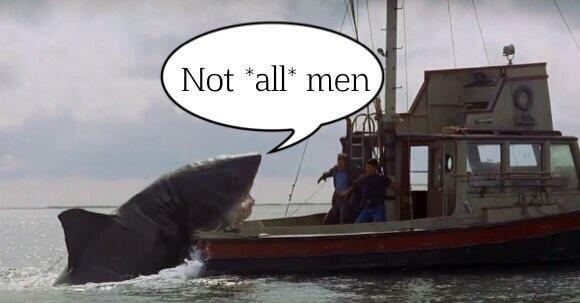 Why the web needs #yesallwomen in a counterpoint to #notallmen.